New ergonomic alloy lever with adjustable reach. Top mount levers allow you to ride on the top of drop bars and still have braking control on tight, technical terrain. Perfect for cyclocross but also great for Audax or Touring. 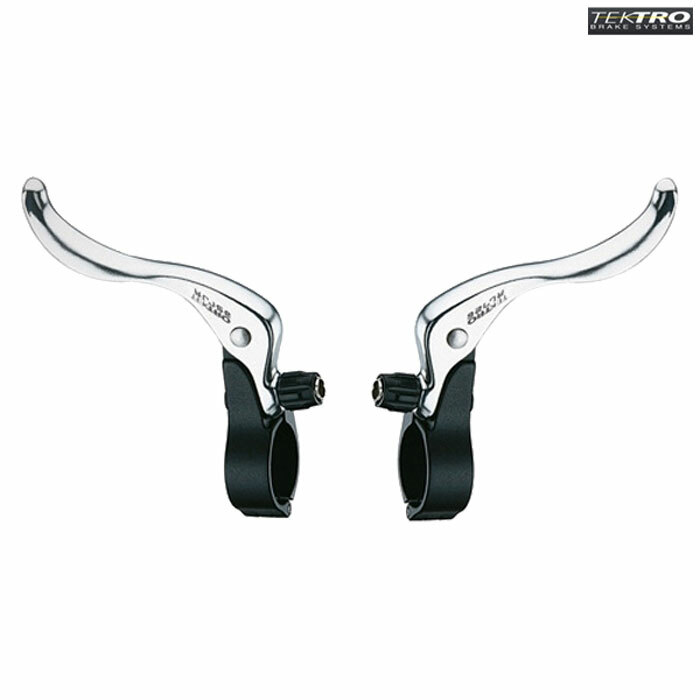 The levers are compatible with all drop brake levers and STI units. The hinged hanger allows easy installation.